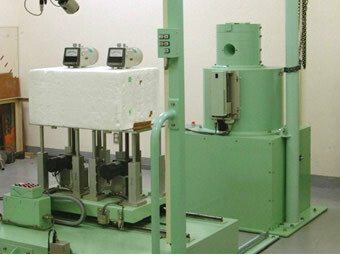 It is important to use radiation-measuring instruments that are calibrated by calibration fields traceable to national standards. 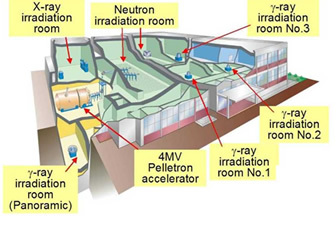 The Facility of Radiation Standards (FRS) provides various calibration fields using X-ray generators, gamma-ray irradiators, beta and neutron sources, and an accelerator. 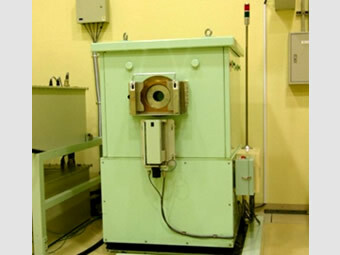 These fields are also used for type-tests of radiation-measuring instruments and research and development in radiation dosimetry. 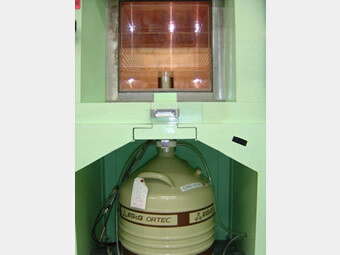 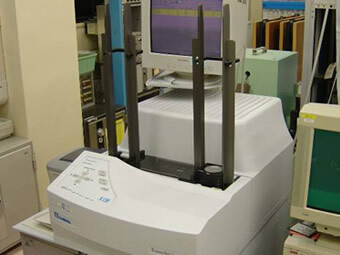 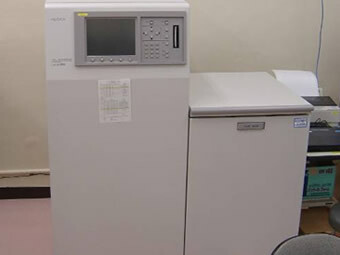 Germanium detectors, gas-flow-type proportional counters, and liquid scintillation counters, shown in the images below, are used to determine radioactivity in samples such as air filters, water, soil, and foods, obtained in and around the Nuclear Science Research Institute and the J-PARC. 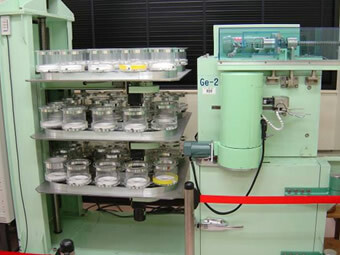 These instruments have also been used to measure many samples (air filters, soil, seawater, etc.) 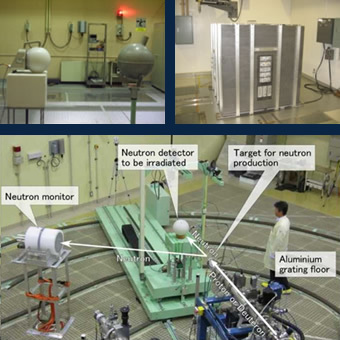 around the Fukushima Daiichi Nuclear Power Plant.